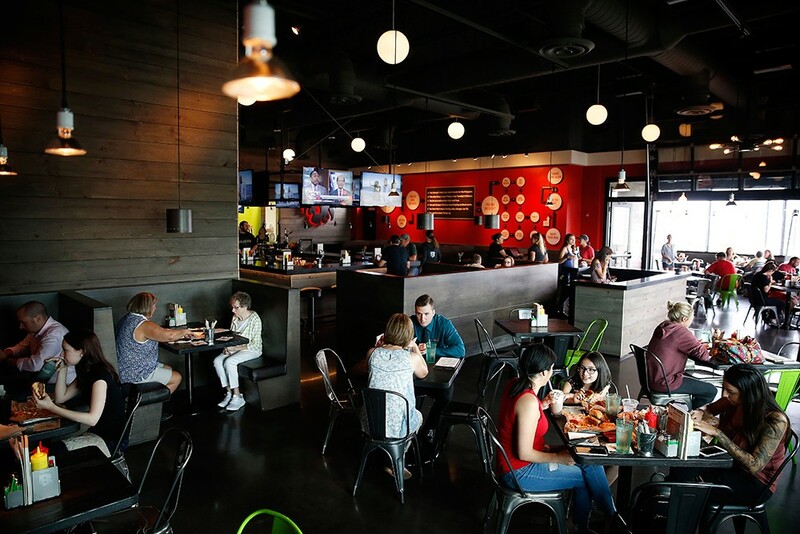 Pittsburghers have been flocking to Burgatory's eight locations for adventurous, non-traditional burgers since opening in 2011, whether it's a custom-build or a chef-designed combination from the menu. The extensive, beyond-beef menu offers house-created burgers or the option to build-your-own — from a checklist that can result in over 5 million different combinations. 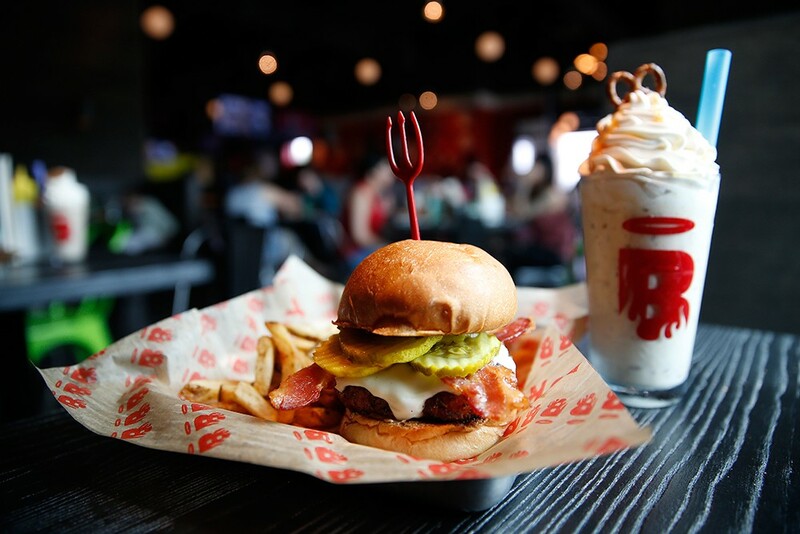 Pair your burger with a shake spun with house-made ice cream: This is iconic American food done right, which is the reason City Paper’s readers needed to bestow Best Burger upon Burgatory for a sixth straight year. 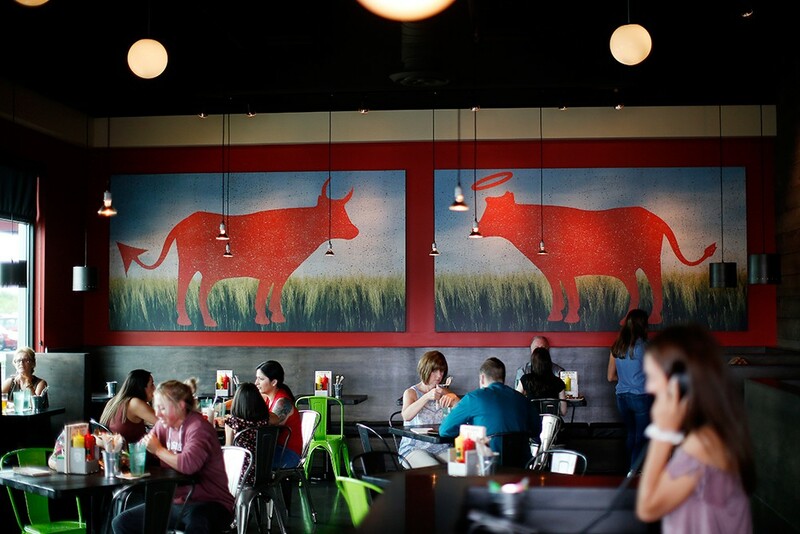 So, what makes Burgatory stand out? It's the commitment to creativity. Each week, executive chef Vince Piconi and sous chef JC Eaves conceive two featured burgers. “It's our opportunity to have some fun, try something new, and feature whatever local or seasonal products are inspiring us,” Piconi says. The burger combinations cover a lot of ground. One day, it might be two Sichuan beef patties topped with pork belly and a fried egg. Another, it could be a beef patty bookended with two buttermilk pancakes. The featured shakes are also a deeply collaborative process. The results are inventive flavors such as Strawberry Funnel Cake and Teddy Graham “Dunkaroo." And, yes, spiking shakes is an option. Burgatory also allows guests their own creative freedom, which can get interesting. The option to create 5 million burger combos might have been too much for that guy. A more common (and less extreme) combination is to “Surf and Turf” the burger, adding a crab patty to the classic beef. When Piconi’s stomach starts to grumble, he grabs a Fiddy-Fiddy burger (half-beef, half-bacon) rubbed with salt, pepper, and garlic. He tops it with smoked gouda, chimichurri aioli, grilled onions and arugula, all smashed between a brioche bun. It’s matched with a Salted Nutella Crunch shake and finished with an added scoop of pretzels. That’s the chef’s choice at the reigning, defending, undisputed burger choice of Pittsburghers.